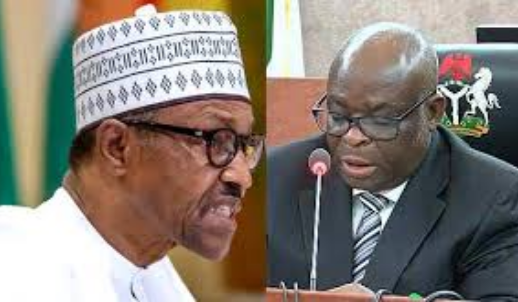 There were strong indications on Wednesday that the Federal Government has opted to continue with the trial of the outgoing Chief Justice of Nigeria, Justice Walter Onnoghen at the Code of Conduct Tribunal. The source said: “The government will not withdraw the case against Onnoghen in CCT in order not to set a bad precedent. We want the case to run its lifespan for posterity and to avoid reading of political meanings into it. When this case started, there was much uproar, that it was politically motivated by the presidency. We want the tribunal to decide the case on merit.